For sure you heard about the French cooking and would like to make yourself a point of view on French restaurants. If you take time, Versailles can be a good spot to taste some good French Cuisine. 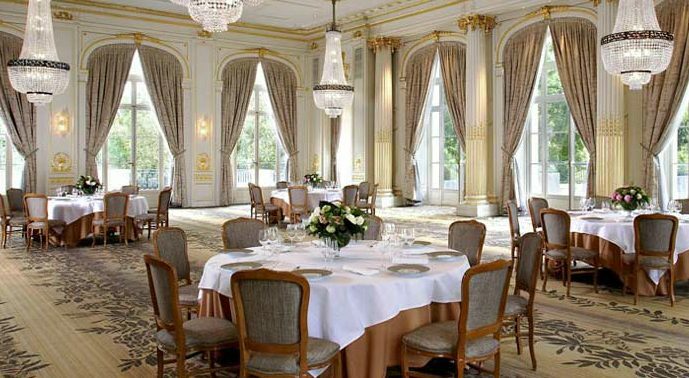 We propose you a short list of place to have lunch or diner during your stay in Versailles. 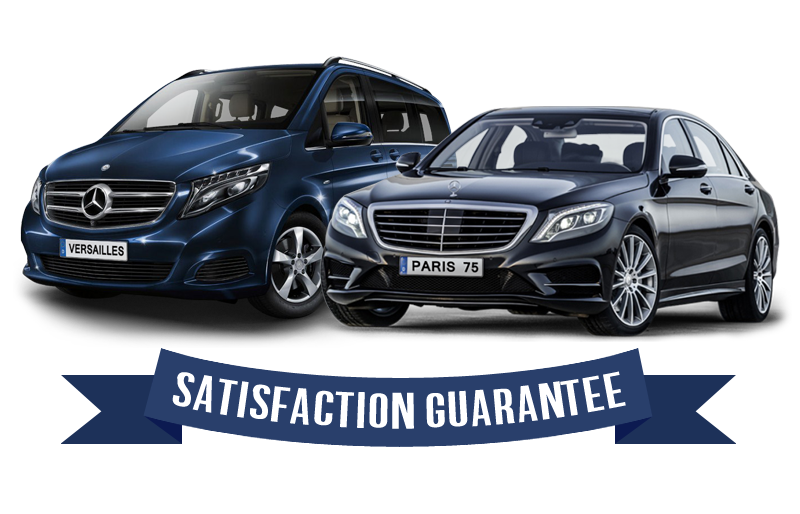 Our address are located at a walking distance from Chateau de Versailles. However, if you choose one of our full day guided tour, we will advice you one special restaurant which will be closer and more suitable to our guided Tours of the Palace of Versailles. If you sleep in Versailles or choose one of our half day guided Tours, then the restaurants below are perfect. 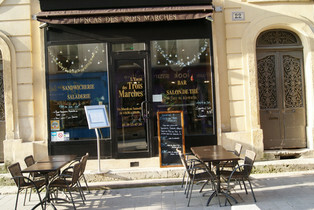 Good French restaurant located just steps from the Palace of Versailles. Mouth-watering and innovative cuisine, menu changes according to seasons, Sunday brunch. Possibility of al fresco dining on warm days on terrace. Good wine list. Reservations are recommended! The V restaurant on the Notre-Dame market square in Versailles will delight your taste buds with the same type of cuisine. The top floor can be booked for private parties and can accommodate up to 30 people. Decor of both restaurants is a blend of traditional style, with wooden beams and old tiled floors, and modern features and fittings. Character, friendly welcome. 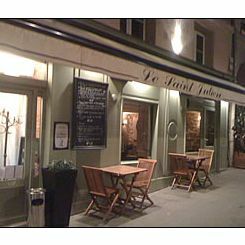 Quality French traditional cuisine close to the Palace of Versailles. Restaurant room can get a bit noisy but as it is located on a pedestrian street possibility of eating outside on warm days. 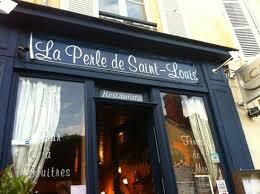 For fresh seafood and brilliantly cooked fish lovers this restaurant is the absolute must in Versailles! Not cheap but so good. Restaurant nicely located off the tourist track in the historic Saint-Louis quarter in Versailles and that gives onto a quiet pedestrian street. Reservations essential! 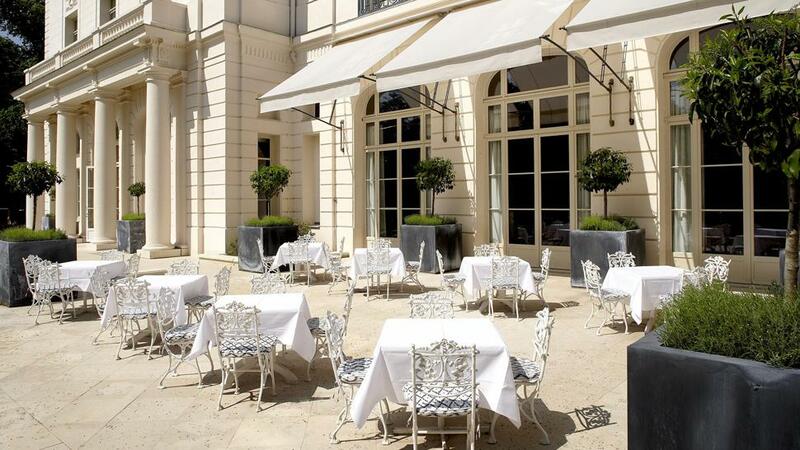 The Terrace of "Trianon palace"
Listed in the Gault Millau guide 2011. Bonjour! We are 2 couples travelling from Australia. We will be in Paris from 19th to 26th September, with a view to stay in Versailles from 23rd to 26th. We definitely want to book your private garden tour. We would also like to see the Fountain Show and if possible (probably a separate day?) see Marie Antionette’s Estate. We are also keen to have a tour of the Potager du Roi. Finally, it is my husband’s and my wedding anniversary on the 23rd so a canal boat tour would be great too. Can you please come back to me with a suggested itinerary to accommodate? Merci beaucoup, Pania. Thanks for your enquiry. I just replied to your question by email.